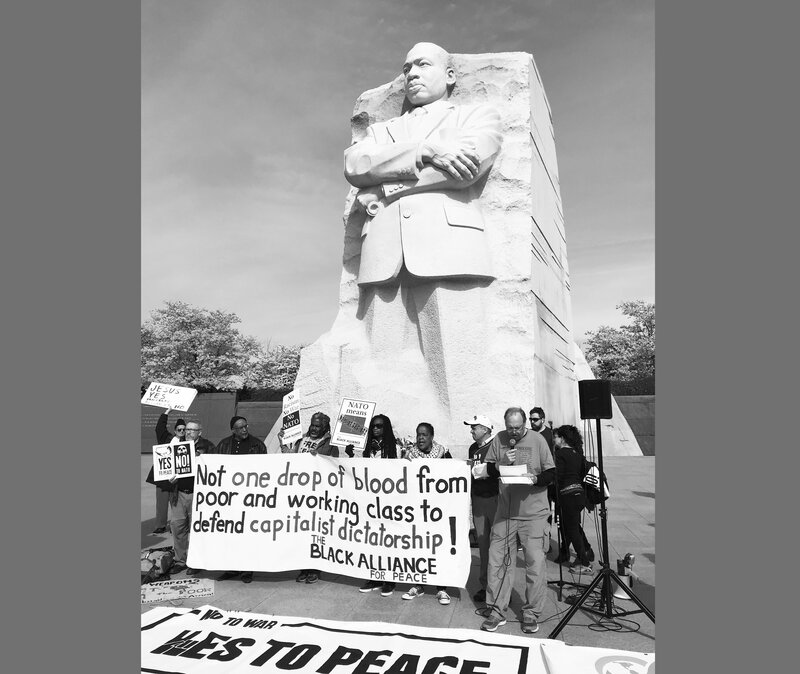 Peace activists meet in DC and denounce the NATO military alliance celebrating its anniversary on day the Rev. Martin Luther King Jr. was assassinated. Organizers said that Kings triple evils of capitalism, militarism and racism have been joined by an environmental crisis that threatens all of humanity.